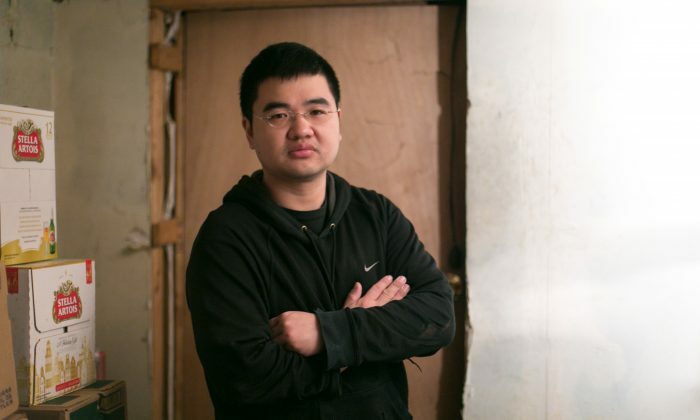 NEW YORK—Jong-Min You sat down in front of his home television, ready to tune into President Barack Obama’s executive action address on immigration. He didn’t know what to expect, but he didn’t want to get his hopes up. He narrowly missed out on past opportunities for obtaining temporary status. As he listened to Obama’s speech, Mr. You thought of all the other illegal immigrants he met during his activist work, who like him, had been waiting years and years to become accepted by the country they called home. Would this time be it? Mr. You arrived in the United States with his parents 33 years ago, when he was a year old. 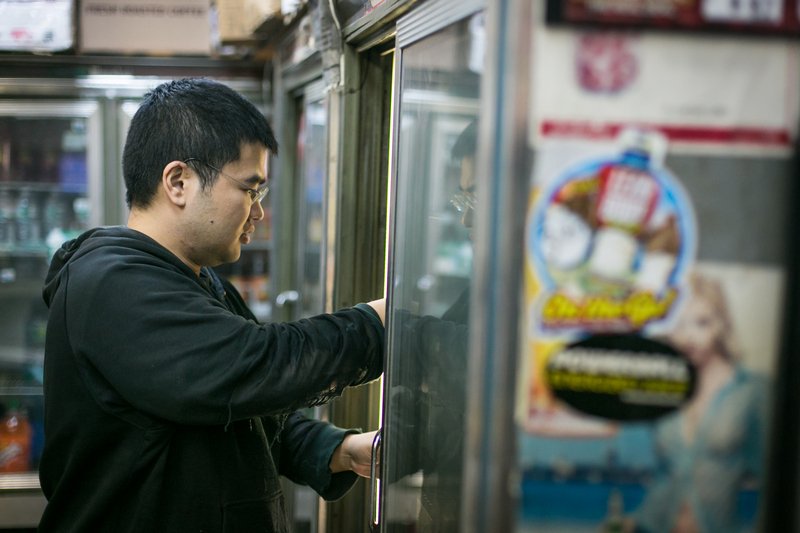 He only knows of life in America: spending his formative years in Bensonhurst, Brooklyn, helping out in the small bodega his parents rented, while studying at the city’s top public high school, Stuyvesant High. But in his junior year, “my world was turned upside down,” Mr. You said. Hoping to chase his dream career of becoming a pediatrician, he signed up for a hospital residency program. The program asked for his green card information. “I’d been here for so many years. I thought I had it,” he said. He went back to his parents’ store and asked his mother for it. She said he didn’t have one. His parents had come from South Korea on student visas, but they expired when Mr. You was 5 years old. Mr. You is 1 of the 1.4 million illegal Asian immigrants living in the country today. Immigration is often viewed as an issue concerning the Latino community. In fact, Asians make up 12 percent of all immigrants in this country illegally. Many are like Mr. You, people who came into the country legally but overstayed their travel visas. The think tank Migration Policy Institute estimates that about 40 percent of all the unauthorized are holders of expired visas. With Congress failing to pass a comprehensive immigration reform bill, Obama announced in November new plans to provide temporary relief to 5 million immigrants here illegally. The relief programs, which include an expansion of the DACA (Deferred Action for Childhood Arrivals) program that Obama announced two years ago, grant eligible applicants relief from deportation and a three-year work permit. 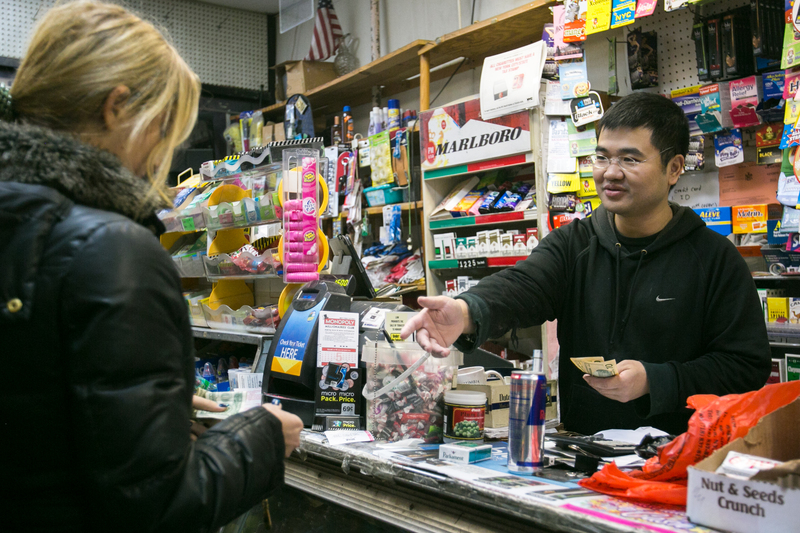 Among Asian immigrants, 375,000 are now newly eligible, bumping up the total number of Asians eligible for relief to 475,000, according to the Pew Research Center. But convincing them to apply for temporary relief will be a challenge. With Obama’s initial DACA program, which granted relief to young immigrants who entered the United States before turning 16 and received at least a high school education here, application rates among Asian immigrants were particularly low. According to estimates from the Migration Policy Institute, Korea, Philippines, China, and India were among the top 10 origin countries with DACA-eligible immigrants. But less than 30 percent of the eligible population from each of these countries actually applied to the relief program. Compared with the overall DACA application rate of 55 percent, the Asian application rates suggest a wider reluctance to reveal one’s unauthorized status. Among the Asian community, there is a sense of fear in coming out of the shadows, said Ju-Bum Cha, director of education and communication at the MinKwon Center, a community organization based in Flushing, Queens. People are afraid of revealing their unauthorized status to government authorities, and feel deep stigma attached to the lack of legal status. At a recent press conference on the executive action, MinKwon Center’s Executive Director Grace Shim acknowledged that there was no “silver bullet answer” to encouraging more Asians to apply for the relief programs, but the organization will make a targeted effort to spread the word via local ethnic media. Within the community too, there is a division among the immigrants who are in the United States without legal permission and those who are here legally, said Stan Mark, senior staff attorney at the Asian American Legal Defense and Education Fund. “The undocumented are demonized as criminals and terrorists,” Mark said. For a long time, Mr. You was also afraid to reveal his illegal status. When friends asked him why he wasn’t voting in the latest election, or why he hasn’t learned how to drive yet, Mr. You had to evade those questions with lies. When it came time to apply for college, he had to apply as an international student, and wasn’t eligible for any financial aid or scholarships. With financial help from his parents, he was able to attend the University of Tennessee–Knoxville, where he eventually graduated with honors in 2003, with a bachelor’s degree in sociology. “But graduation was bittersweet, because I couldn’t move on from that,” said Mr. You. For the first year after graduation, he juggled between working at a floral shop, a pizzeria, and his parents’ store. In his free time, he would research about the ongoing debate on immigration reform in Washington. Through the Internet, he met several other immigration activists. In 2009, Mr. You was invited by an activist to speak at Brown University about his experience. It was then that he realized by coming out publicly, he could become a voice for immigration reform. He could encourage others to break away from the fear and stigma they felt due to their lack of legal status. Mr. You became a volunteer with the MinKwon Center, speaking at public events and advocating for the DREAM Act to be passed. 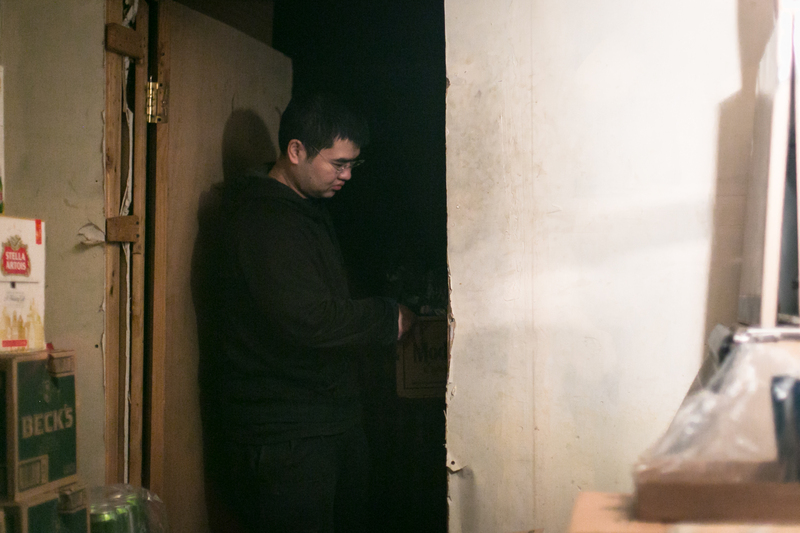 When his advocacy made the local Korean newspaper, his parents got upset. “They asked me, ‘Why can’t the next person do it? '” I didn’t think that was right. I wanted to do it Mr. You said. He observed that compared with activists from the Latino community, Asian activists numbered far fewer. He knew his participation was sorely needed. “More needs to be done to help others who are afraid or scared,” Mr. You said. When Obama announced the DACA program in 2012, Mr. You had missed the age requirement by a hair; the program was for people aged 31 and younger. He had turned 32 several months earlier. He was disappointed, but didn’t stop campaigning. He teamed up with Pulitzer Prize-winning journalist and activist Jose Antonio Vargas to push for broader reform that would include all 11 million illegal immigrants in the country. With Obama’s new executive action, the age cap in the DACA program has been lifted, and Mr. You will finally qualify for relief. But he said lots more needs to be done. For one, Mr. You wants to develop a mobile app for people to easily find suicide counseling in their vicinity. “I don’t want to see someone lose their life because of the immigration system. Especially with the lack of success right now, I hope they can still have hope,” he said. For now though, Mr. You is excited about the prospect of applying to law school. Years ago, school admissions counselors told him his status disqualified him from being a prospective student. “It’s the ultimate dichotomy. You want to go to law school, but you’re illegal. But I told them, sometimes you don’t go to law school just to study law, but to change it,” he said. CORRECTION: A previous version of this article misspelled the name of the senior staff attorney at the Asian American Legal Defense and Education Fund. His name is Stan Mark. Epoch Times regrets the error. When Wellington Z. Chen was young he migrated from country to country with his family, always an outsider, always starting over from square one. A federal judge ruled that the president’s November immigration order, which would shield 5 million undocumented immigrants from deportation, was unconstitutional, violating the separation of powers.